With Worcester Boilers managing to stand toe-to-toe with some of the older, more established brand names in the UK heating industry we, at Plumbing on Tap Brighton, are not only proud to stock their products, but also interested in scrutinising what it is that sets them apart from the competition. Throughout the diverse boiler and brand range on offer at Plumbing on Tap Brighton, we tend to focus on specific groups of designs and styles at the one time, in order to let our customers know which product might best suit their home. The Worcester Greenstar Junior Boiler could be a fantastic Brighton home heating system for a number of reasons. First; the Greenstari Junior range consists of two variations in output, the 28i Junior and 24i Junior boilers, respectively. The Worcester Greenstar Junior range is another quintessential lesson in simple perfection of an already popular model being the way forward for the UK heating industry – the Combi boiler. For smaller Sussex homes, Worcester’s Greenstar Junior Boilers are the ideal size and fit (hence the name), due to their decreased physical size. Indeed, the Worcester Greenstar Junior boilers can easily be wall mounted in a standard kitchen, or just easily stored in an unassuming cupboard elsewhere in the house. This is due to the combi boiler system of operating independent of a separate water tank; which can take up colossal amounts of space in a smaller Sussex homestead. Additionally, the major benefit of installing a Worcester Greenstar 28i/24i Junior Boiler in your Brighton home is the sheer efficiency that comes with it, in terms of energy and costs. 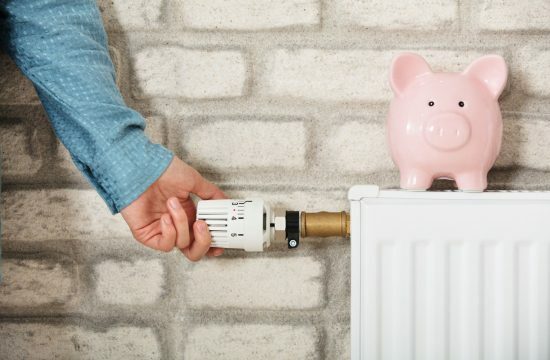 By only generating and supplying hot water to the house when it’s necessary (turning the heating on manually/timed/automatically, or when a hot water tap is turned); the system can massively save on wasted hot water and the energy used to produce it. Naturally the biggest issue and complication of any boiler system is the initial installation stage. At Plumbing on Tap Brighton, we have years of experience with UK heating systems and so we know how disruptive and delicate a process this can be. You want to choose someone reliable, efficient and quick to carry out the process, which is why Plumbing on Tap Brighton’s Worcester Greenstar 28i/24i Junior Boiler installation service is amongst the most popular in the wider Sussex area. As a conscientious and customer-focused company, all Plumbing on Tap installation services can be carried out 364 days out of the year, in order to make the entire process that much easier on uncertain or busy Brighton homeowners. All brand warranties on Worcester Greenstar Junior 28i/24i Boilers, in Brighton, also apply when installed by Plumbing on Tap, from the date of delivery/installation and onwards. That being said, we think it’s important to remind customers that there are a number of reasons for considering a new boiler installation, and that the age of your current system is not the only issue to ruminate on. 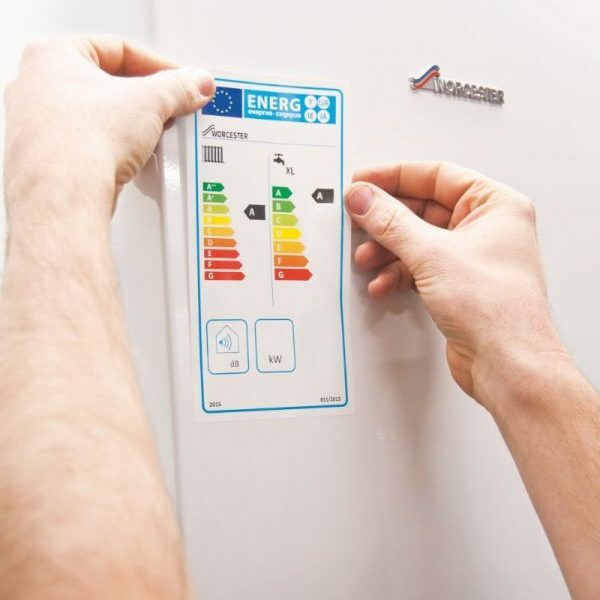 All domestic heating systems, old, new, archaic and modern alike suffer from the same risks of inefficiency and gradual malfunction – even an ultra-modern boiler may show signs of inefficiency after a few months of hard use. This is why we, at Plumbing on Tap Brighton, think it’s important for you to think about just how reliable your current system is – perhaps you could benefit from a Worcester Greenstar Junior 28i/24i Boiler installation in the Sussex area, sometime soon? If so, don’t hesitate to get in touch and begin planning your upgrade. Although, of course, the best method for warding off any big replacements in your domestic heating is to simply ensure that your current system is in a good state of health. 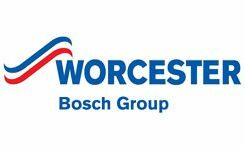 By scheduling regular, professional and thorough maintenance checks and servicing dates, you should be able to squeeze the most efficiency out of your Worcester Greenstar Junior 28i/24i Boiler for years to come. That being said, the same rules apply as with installation. No matter how modern, new or powerful your current system is; it is just as susceptible to developing low key or unnoticed symptoms of inefficiency within a short time of operating. It’s always worth calling up Plumbing on Tap Brighton for all Worcester Greenstar Junior 28i/24i Junior Boiler maintenance and servicing issues – and indeed, any other brand or make of boiler you may have. The Plumbing on Tap Brighton promise of professionalism means that you can expect to have your entire heating system maintenance checked and serviced within around an hour and an hour and half of our engineer arriving at your property. 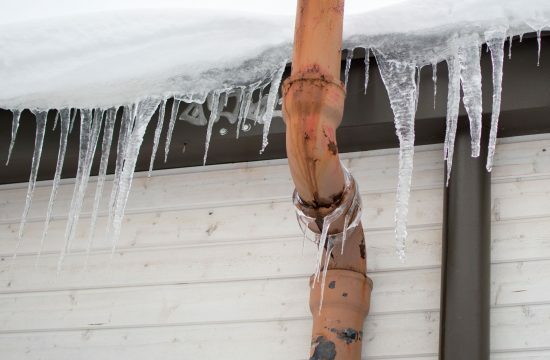 That being said, this estimate is adaptable, depending on how easy it is to access your boiler, how long it’s been since your last maintenance and how far you are from Plumbing on Tap’s nearest maintenance engineer. Upon arrival, the serviceman or woman will subject your Brighton located Worcester Greenstar Junior 28i/24i Boiler to a thorough eighteen stage examination, as well as check any gas fires you may have on the property. 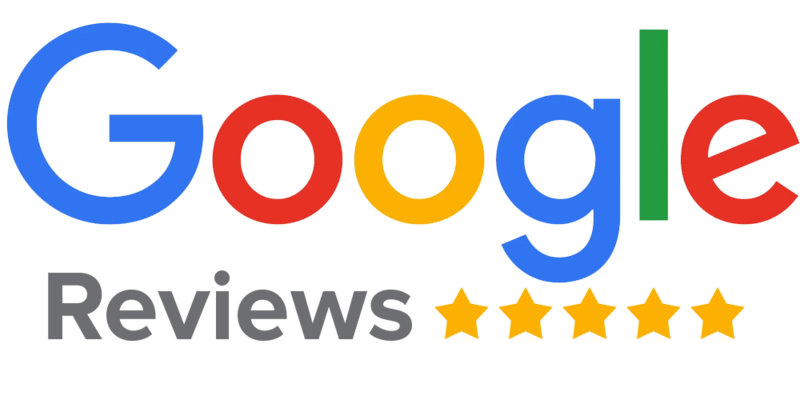 It takes a long history of commitment, customer satisfaction and honesty to become one of Sussex’s most trusted heating companies, which is why Plumbing on Tap Brighton feels that transparency is key. With that in mind, we like to inform customers that call-out charges for all Worcester Greenstar Junior 28i/24i Boiler repairs, throughout Brighton, will cost £65 inc. VAT. This does not include any further parts, work or appointments in the future; however it does come with the Plumbing on Tap company guarantee that your repair man or woman will try their utmost to fully resolve the problem within the first hour of arrival. Call Plumbing on Tap Brighton, today, for any Worcester Greenstar Junior 28i/24i Boiler repairs pertaining to low water pressure, unlit pilot lights, lack of heating or any other outstanding complaints – we promise a speedy arrival and a dedicated service to all customers. Plumbing Ontap offers Worcester Bosch Greenstar Junior Boilers services in Brighton, East Sussex, a large town located in South East England. Plumbing Ontap’s Worcester Bosch Greenstar Junior Boilers service area like-wise encompasses Moulsecoomb, Hollingbury, Hollingdean, Hove and Mile Oak in the City of Brighton and Hove. Last but not least Plumbing Ontap’s Worcester Bosch Greenstar Junior Boilers services cover the Brighton Municipality including Bear Road area, Brighton Marina and Stanmer. Bordering on the East of the City of Brighton is Lewes, Peacehaven and Burgess Hill.